You’re probably curious about the real-life nature of Octopus DNA after watching Jessica Jones Season 2 on Netflix, and there’s a really good reason for that. Octopuses sort of have their own superpowers, and it all comes from highly abnormal DNA that borders on totally alien. 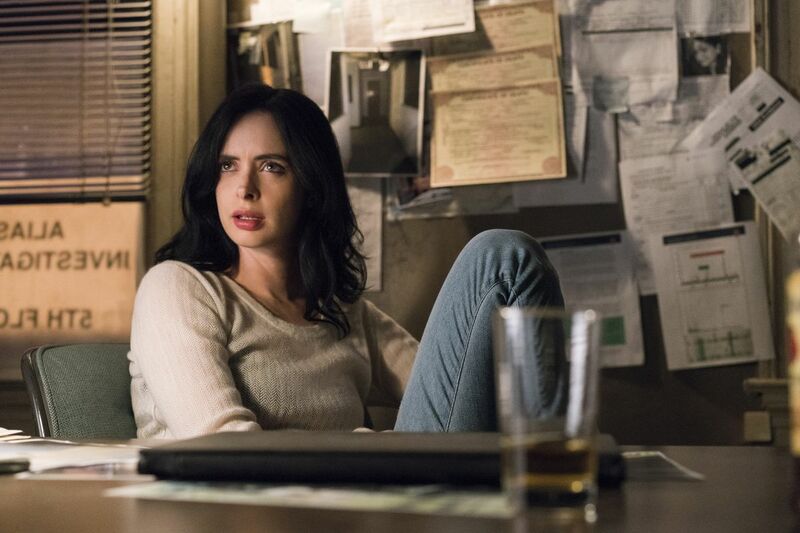 Since Jessica Jones Season 2 hit Netflix on March 8, interest in “Octopus DNA” has steadily grown over time, seemingly as more and more people make their way through the new season. But why exactly? The explanation, however outlandish it might seem, isn’t all that far from real science. Spoilers follow for Jessica Jones Season 2 and for some dope research about the ocean’s weirdest creature. As it turns out, Jessica Jones and a few other “gifted” characters we meet in Season 2 got their powers as a result of experiments done by an organization called IGH. These experiments explored genetic editing for medical purposes, using octopus DNA to do so. David Kawecki was framed for a murder by IGH. The episode, called “AKA The Octopus” revealed that the mastermind behind all these experiments was Dr. Karl Malus, a Dr. Frankenstein-caliber mastermind that has a creepy obsession with octopuses. But just how legit is the pseudoscience presented in Jessica Jones? Relative to “normal” DNA, like that of a human, an octopus’s DNA is truly bizarre — so weird, in fact, that scientists have addressed whether or not they’re alien creatures. One scientific study published in a 2015 issue of Nature found that they have 33,000 genes (10,000 more than a human) and their complex genetic sequencing ultimately allows them to do crazy things like regrow limbs or even camouflage themselves. Dr. Karl Malus is obsessed with this one octopus in 'Jessica Jones'. Most DNA — including that of a human — is coded to behave in very specific ways, but octopuses can basically modify their DNA expression on the fly. In short, they can mess with their own genetics and do crazy things like adjust their own nerve cells to survive extreme temperatures. Real-life gene editing is still a very new practice, but there’s no telling how future analysis of octopus DNA could forever change how we can manipulate human genes. Maybe octopus DNA does hold the key to getting superpowers? Probably not, but it beats getting bitten by a radioactive spider, which could never give you powers anyway. Jessica Jones Season 2 is currently streaming on Netflix, and you can probably find a really cool octopus at your closest aquarium.